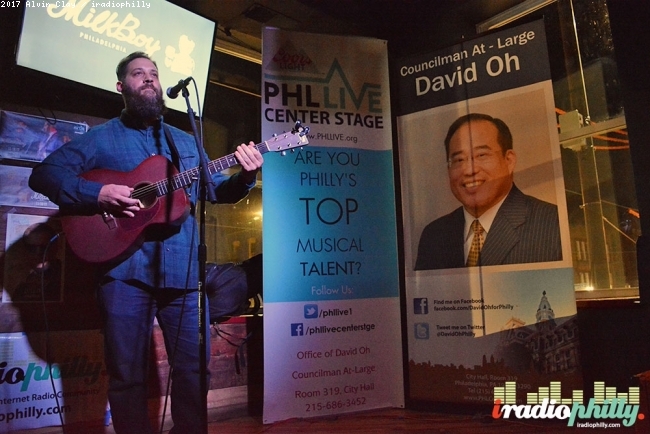 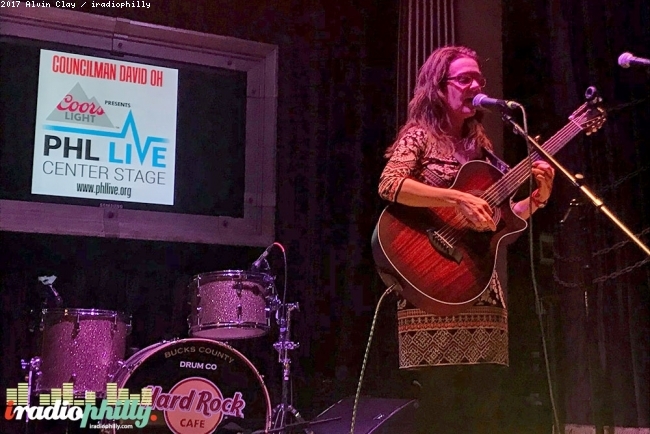 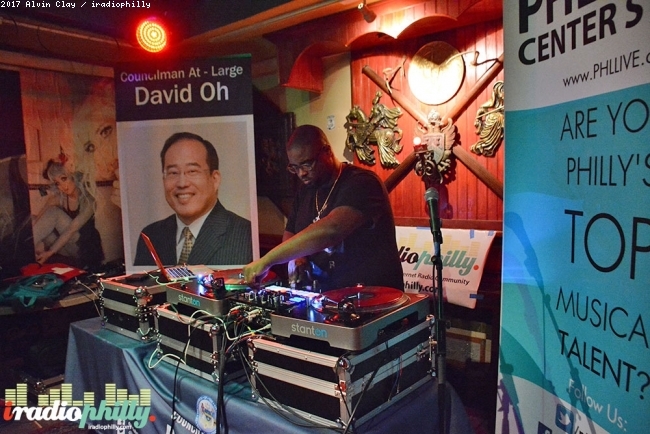 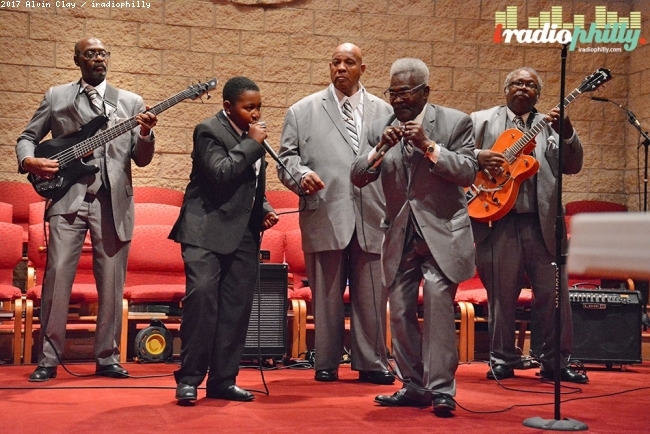 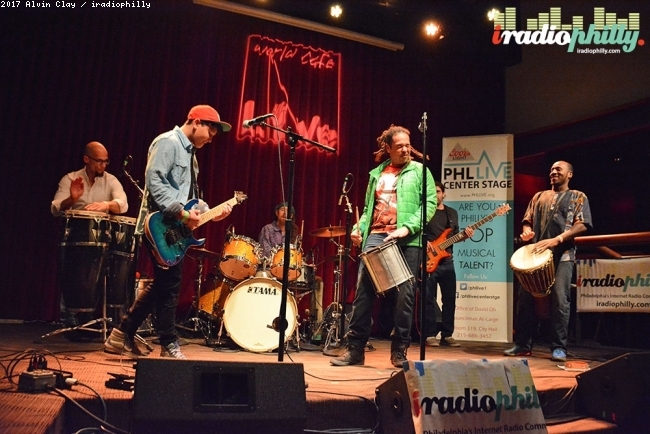 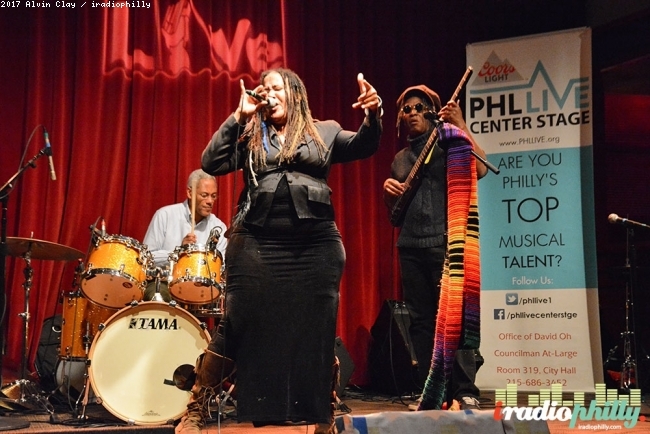 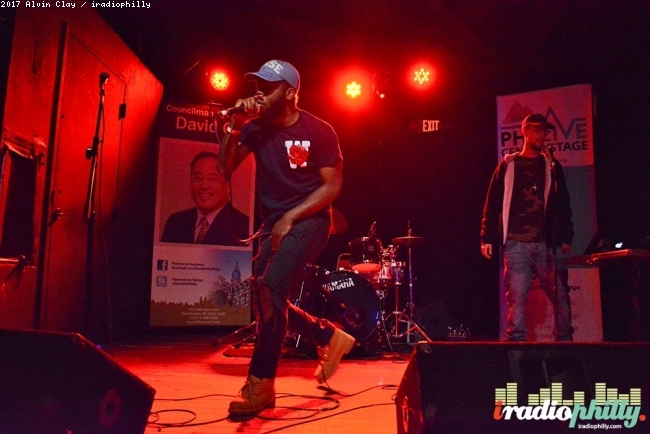 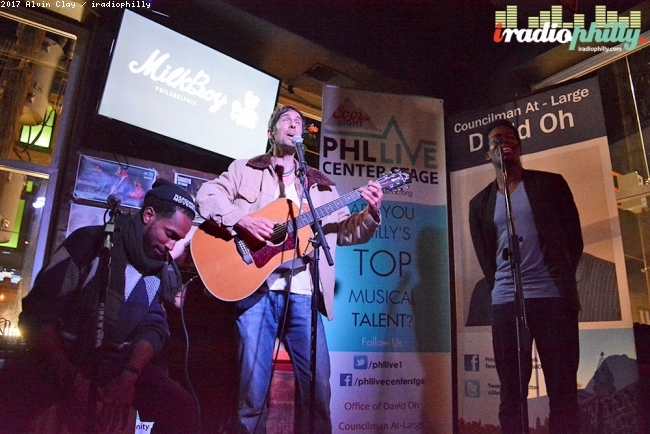 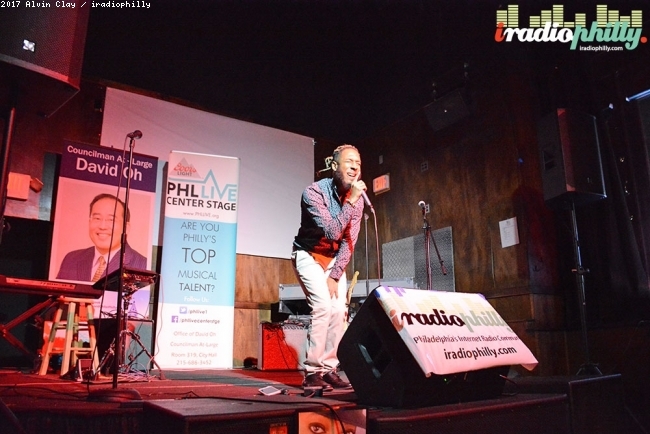 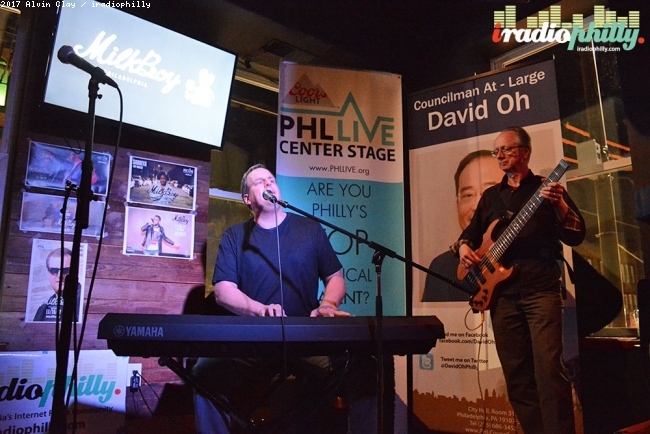 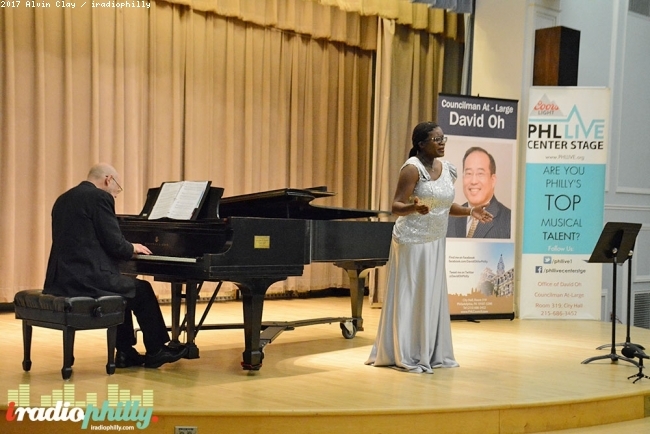 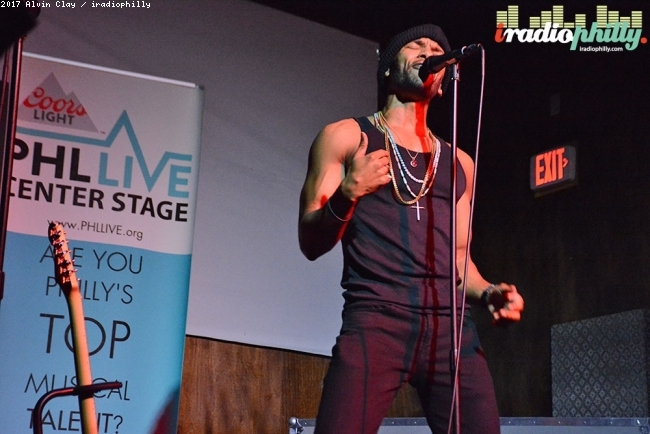 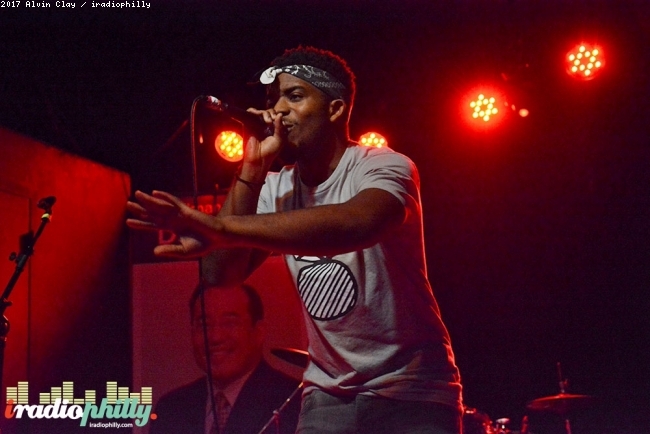 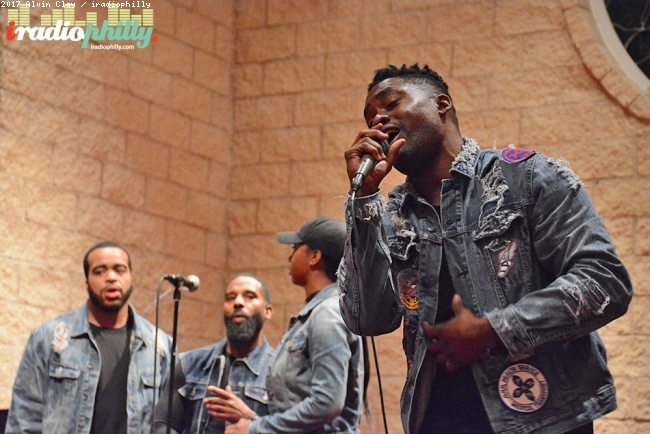 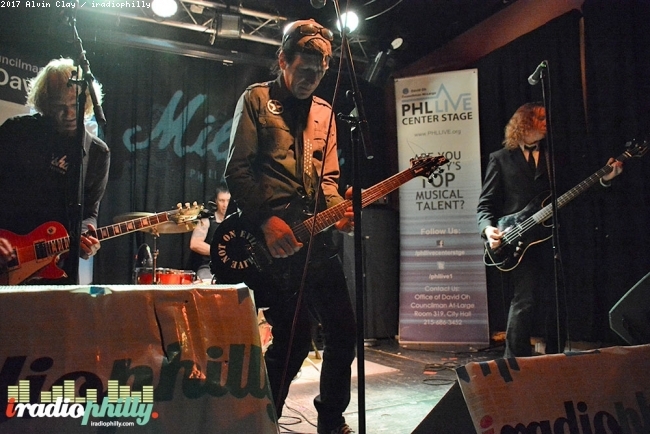 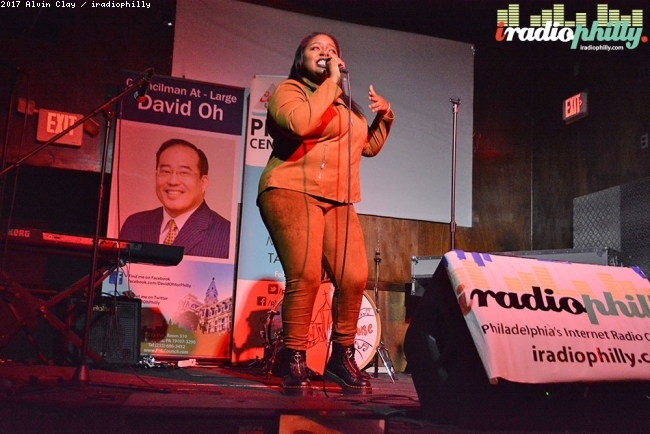 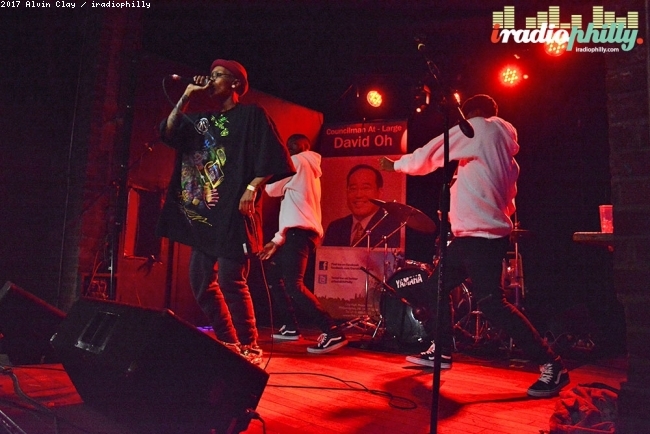 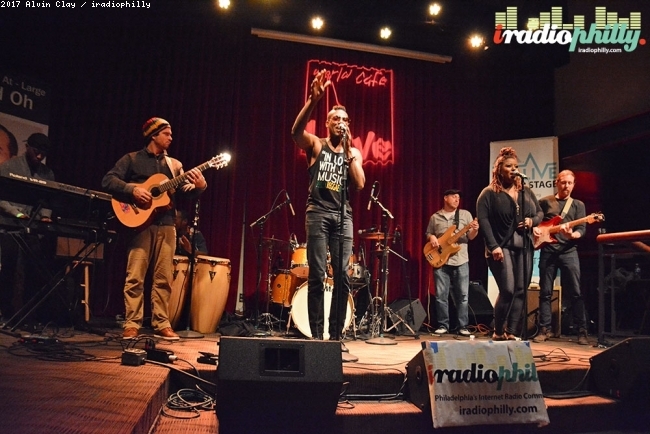 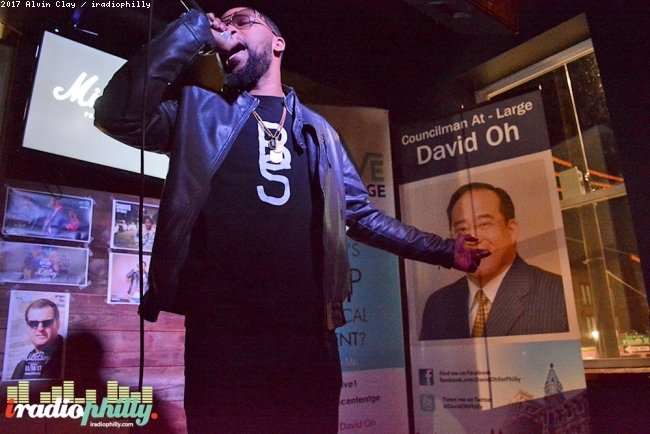 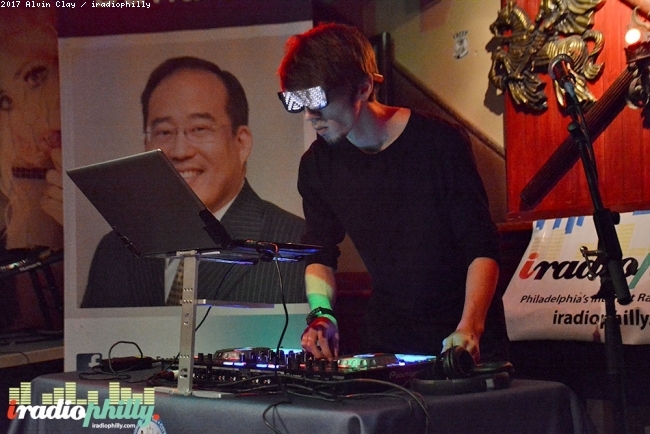 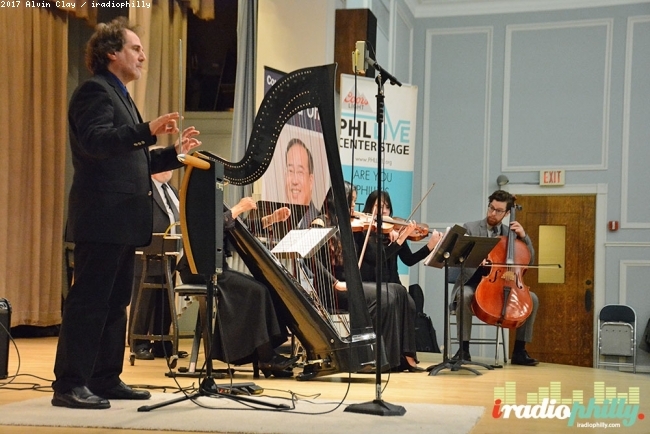 The 4th Annual PHL LIVE Center Stage is a music competition/festival started by Philadelphia Councilman-at-Large David Oh, Chairman of the Committee on Global Opportunities and the Creative/Innovative Economy. 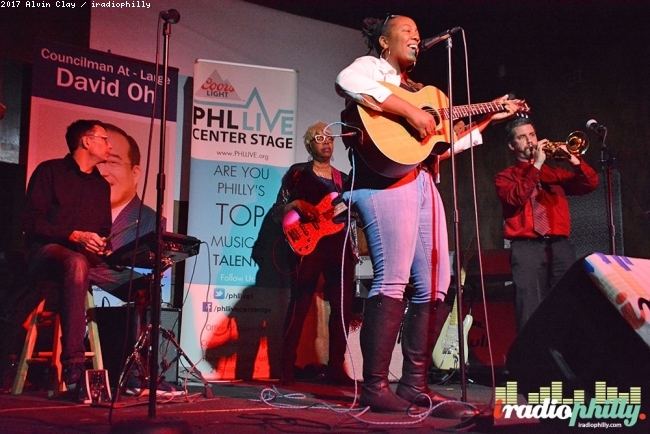 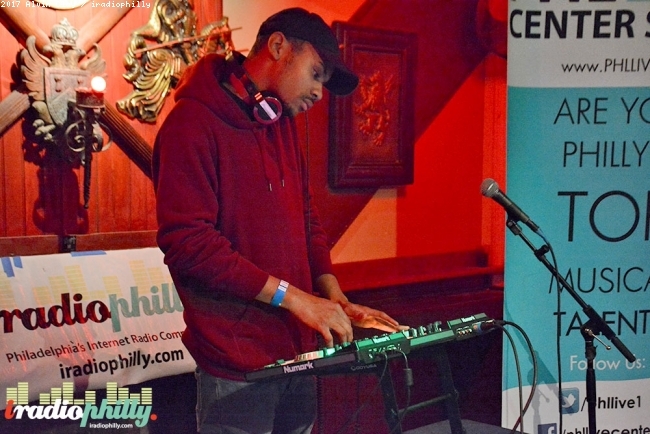 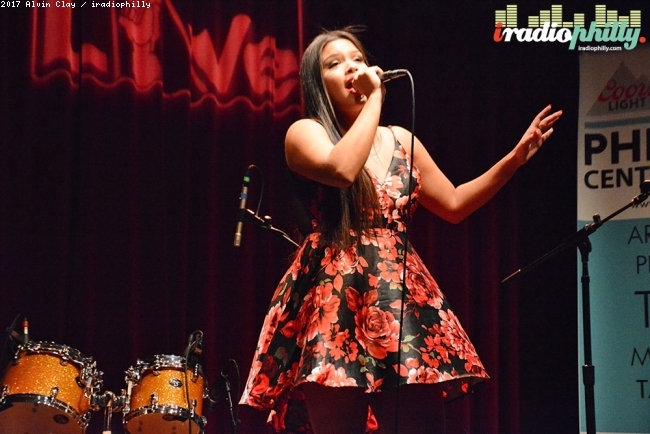 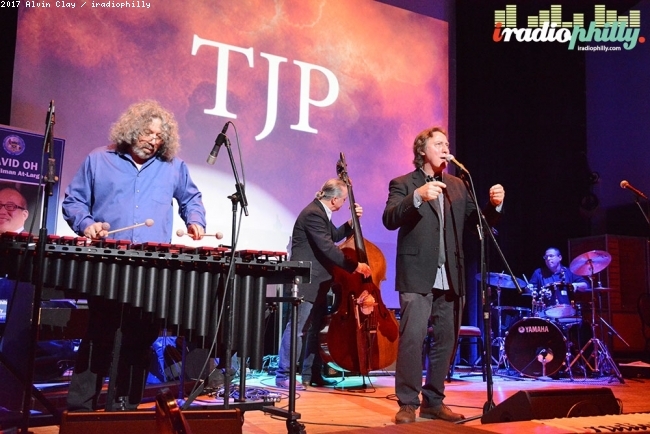 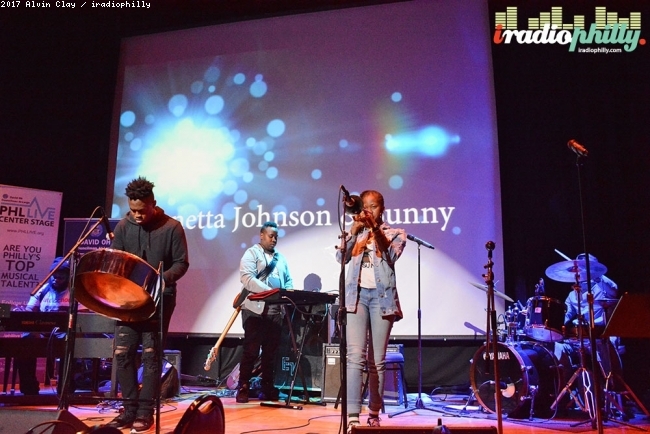 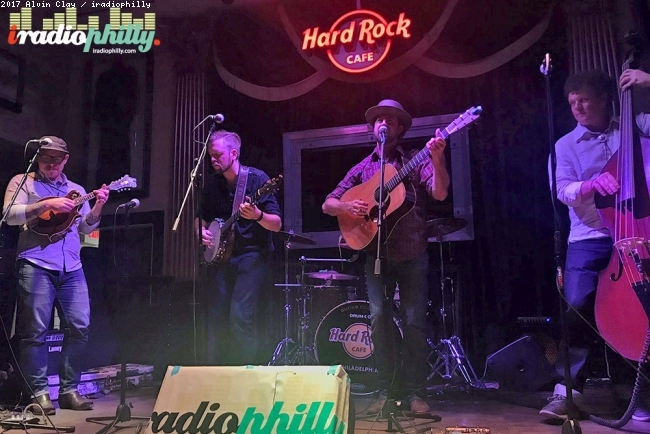 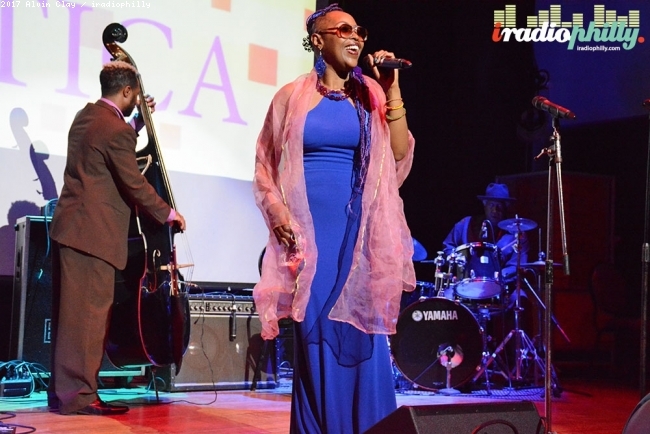 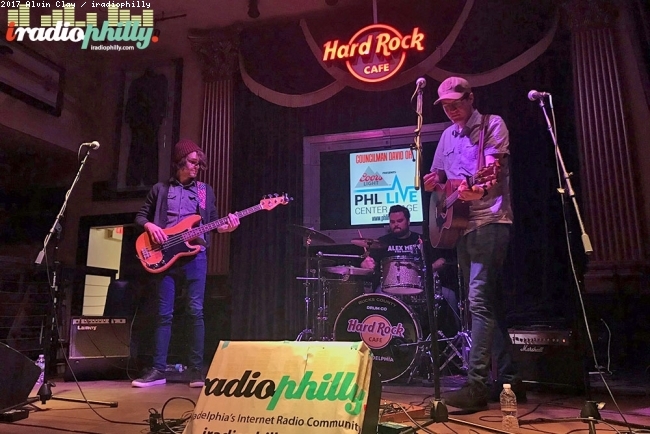 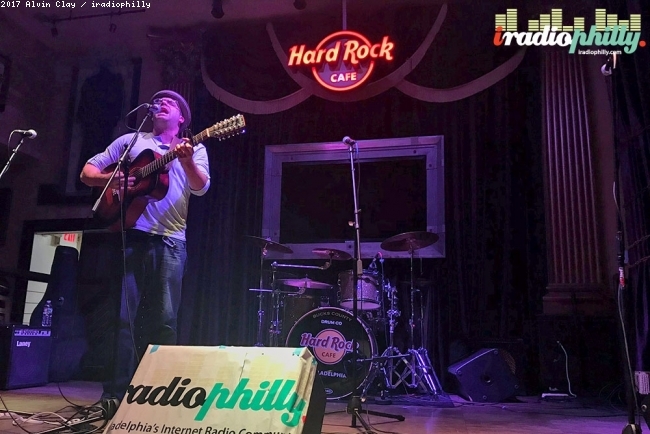 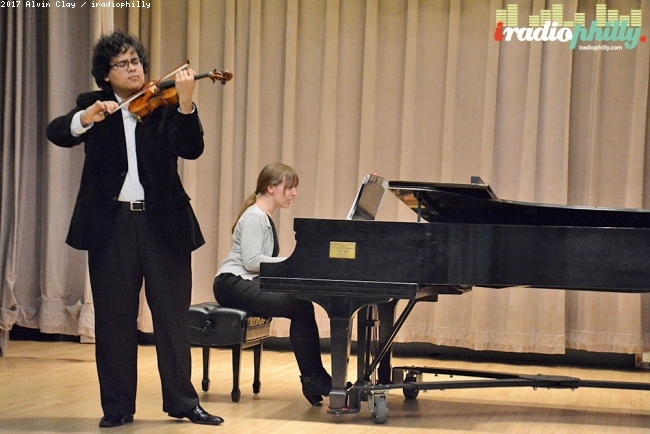 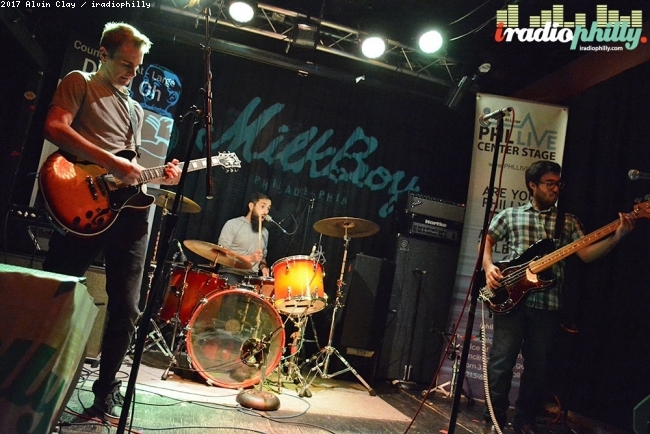 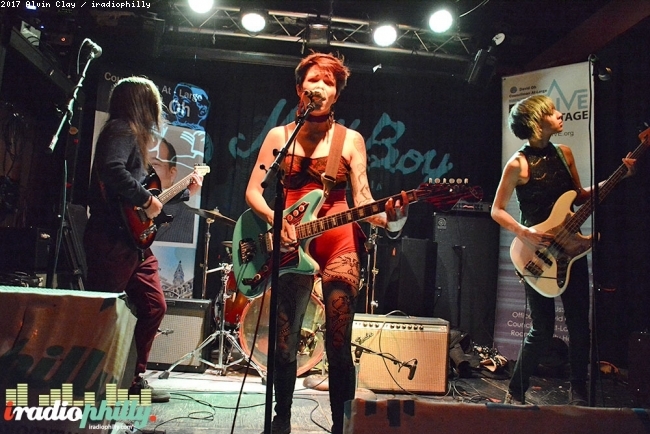 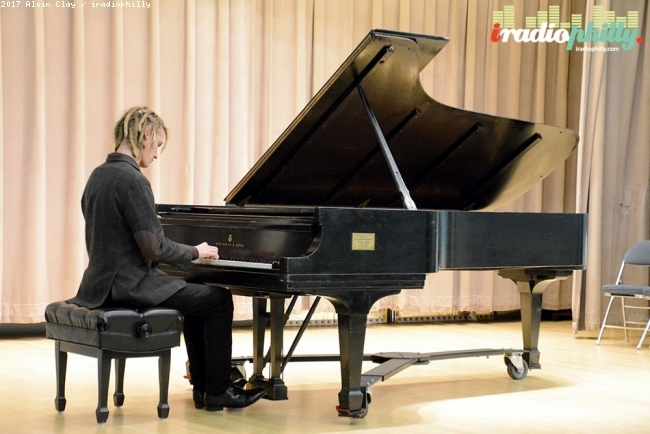 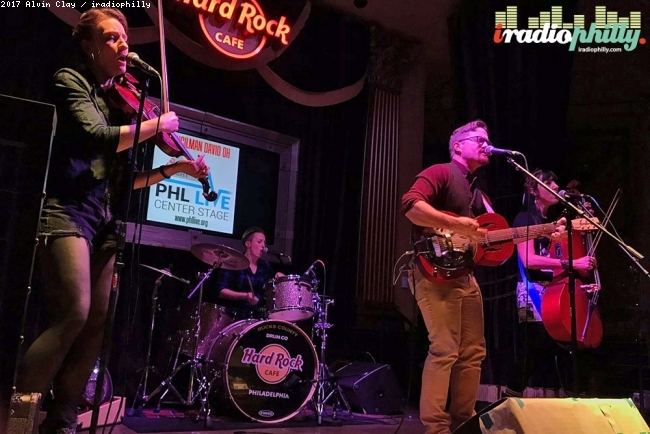 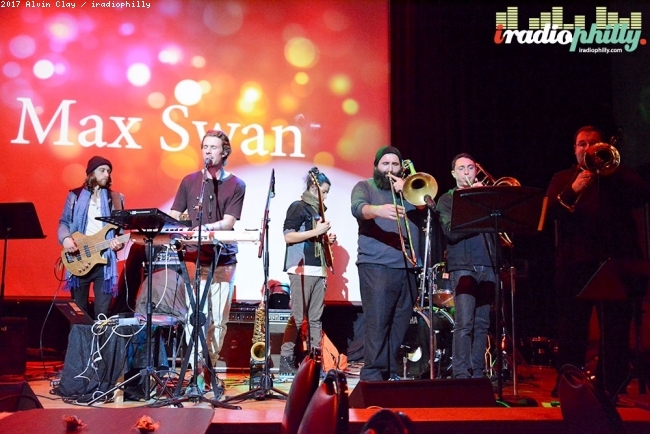 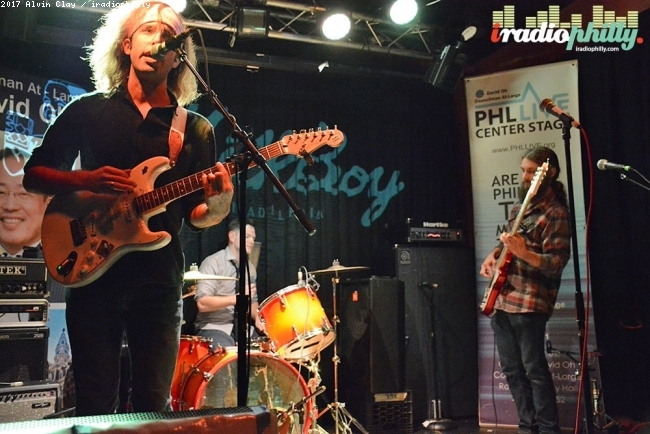 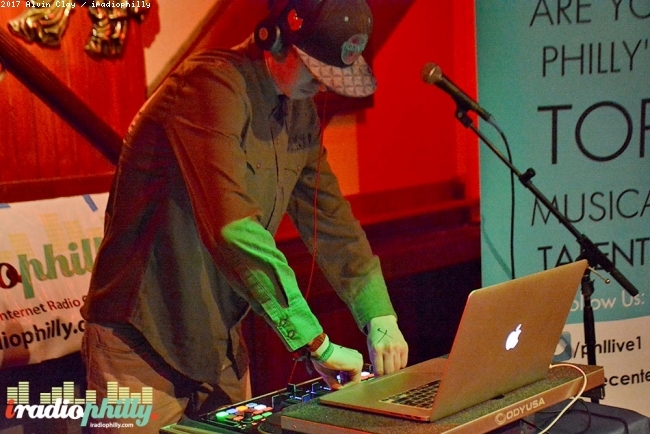 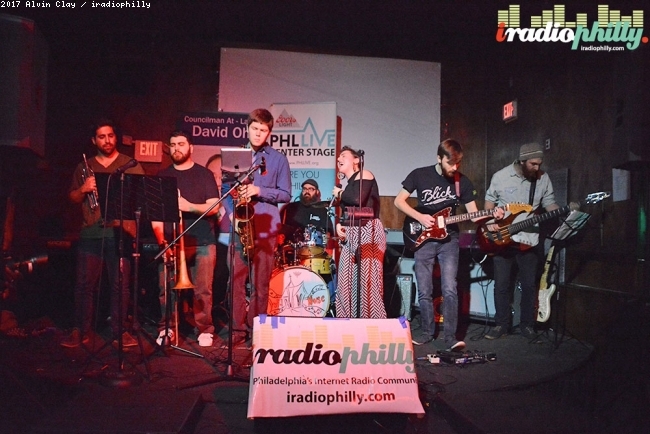 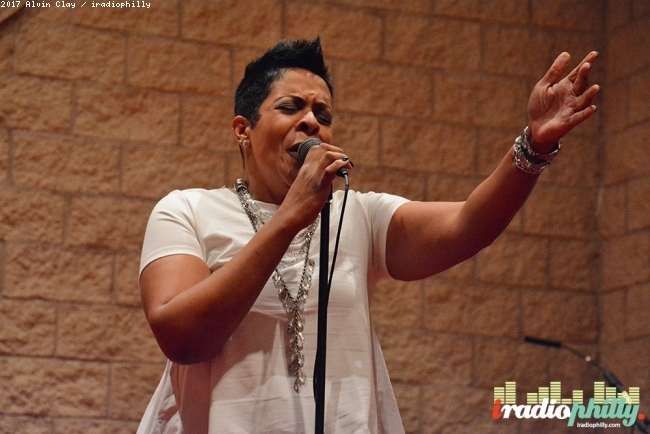 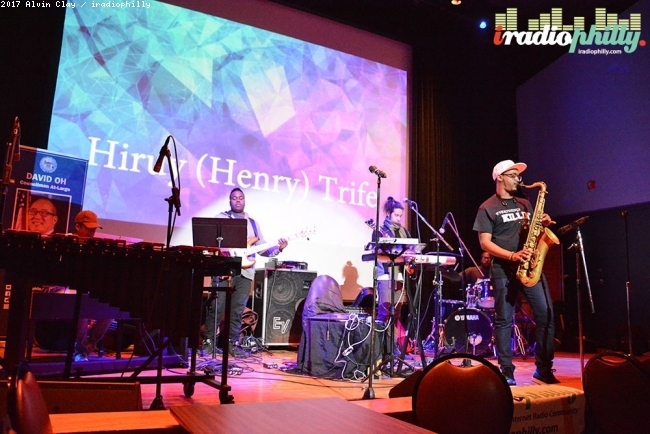 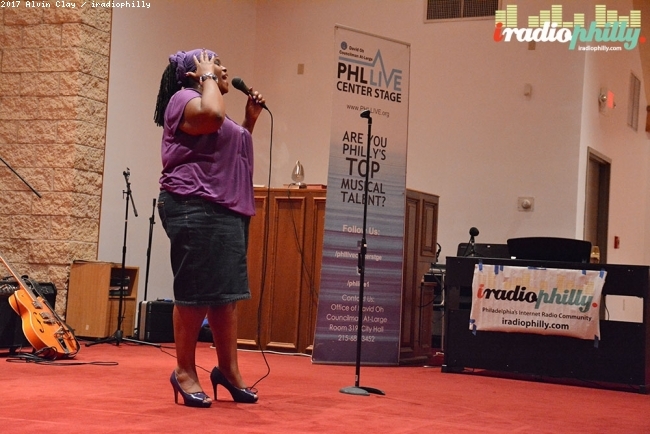 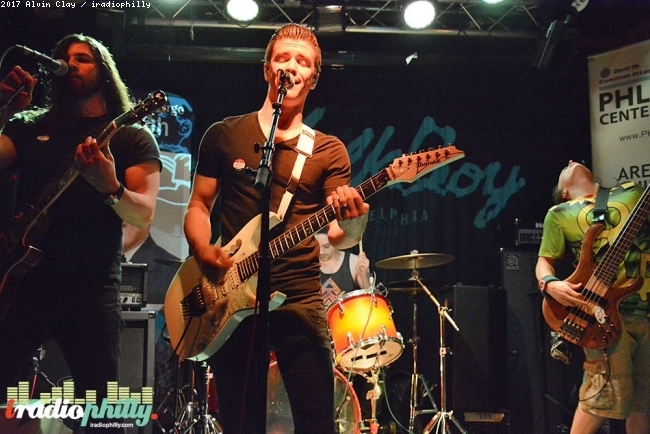 In August/September, artists/bands/musicians from the Philadelphia area submitted their applications in one of 10 genres (specifically classical, country/folk, hip-hop/rap, jazz, world, pop/dance, R&B, rock, gospel and DJ). 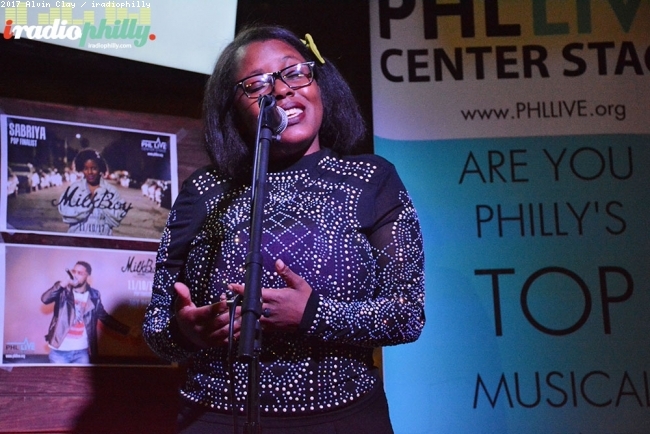 Judges for each genre selected the Top 5 submissions to perform at 10 showcases at venues across the city from November 1-27, 2017. 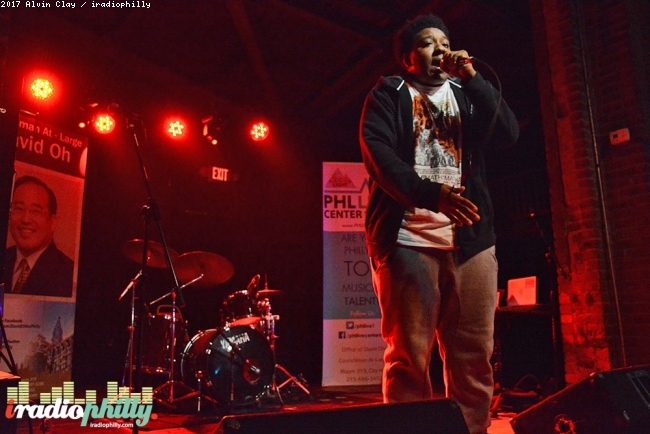 The winner of each genre and an 11th "People's Choice" winner will be announced at a Final Awards show on Dec. 14th at the Trocadero. 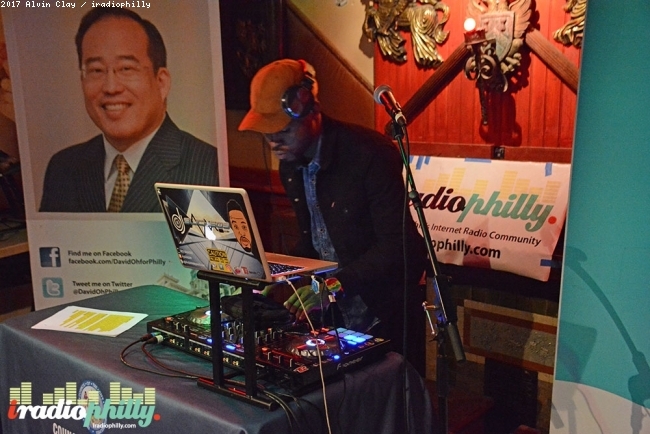 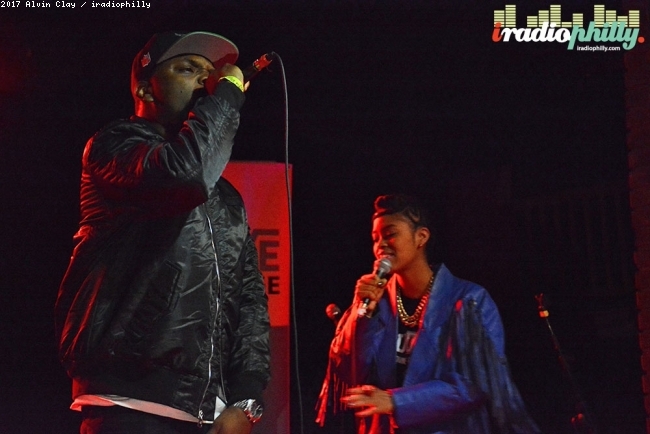 Choose from 19 Internet Radio Stations today.